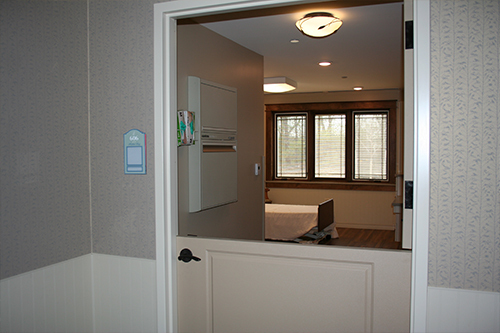 The Cottages at Thornapple Manor provide state-of-the-art Alzheimer’s, dementia and memory loss care services. 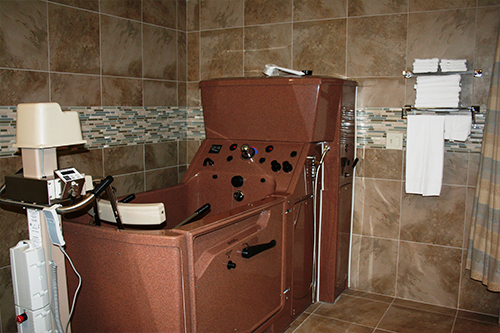 Offering a beautiful home environment with private rooms, The Cottages are designed to maximize independence, as well as provide the highest quality of care focused on the individual and on providing a safe, familiar, yet stimulating environment. 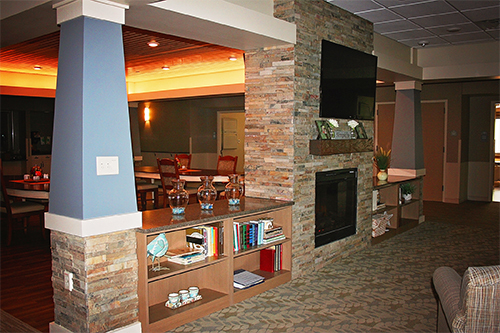 The Cottages at Thornapple Manor staff have undergone specialized memory care training, creating an innovative program designed with the clear understanding of memory loss. With a focus on individuality, purpose and meaningful life activities, the residents experience joy and value in each moment. Our professional staff offers a helping hand, a listening ear and a serving heart to each of our residents, encourage independence, preserve dignity and assist residents in their suites and throughout the Cottages. 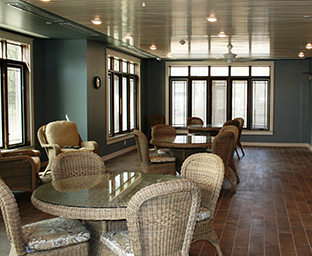 The Cottages were built by a special visionary team to provide reminiscence, comfort and security in a homelike environment. 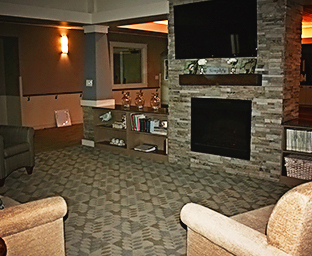 As you enter The Cottages, you enter into a ‘great room’ designed to give the residents the feeling of comfort and enjoyment that one feels in their own home. 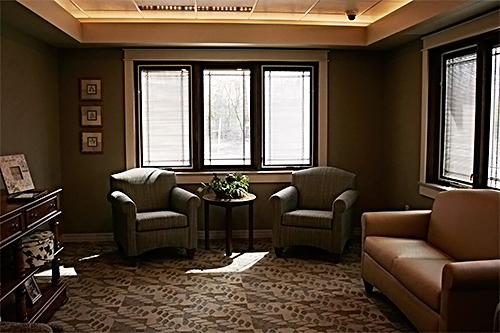 This is a wonderful area for relaxing, sitting by our special ‘fireplace,’ and visiting with your children or grandchildren. 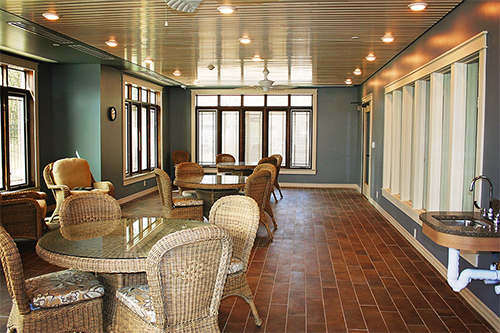 At The Cottages, you will also find a unique sunroom/patio area. Even though our facility is a secured area, it is important that the residents have unobstructed access to a natural setting. This freedom gives them a sense of openness and liberty, reinforcing their knowledge that they still have control over themselves and their environment. We also offer garden spaces with walking paths perfect for reminiscing.